Scout Real Estate Capital LLC has purchased the Harbor View Hotel and Kelley House properties for $45.1 million. 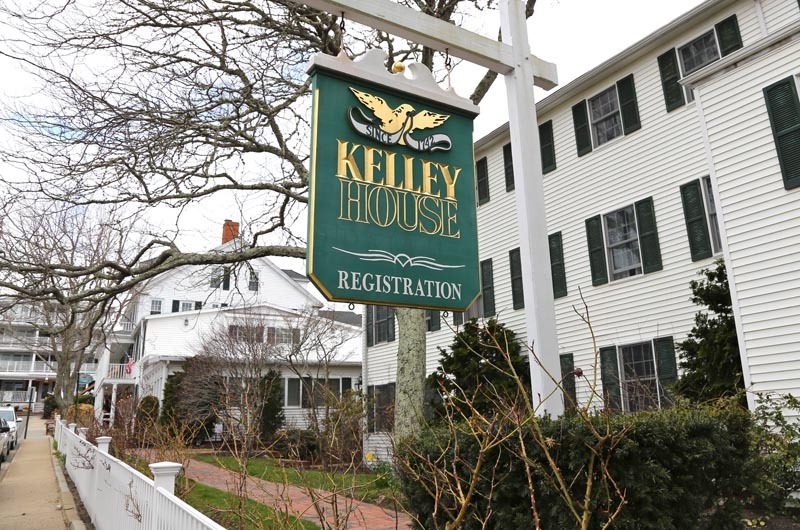 A Nantucket-based investment group closed on a deal last week to buy the Harbor View Hotel and Kelley House properties in Edgartown; total sale price was $45.1 million. The sale provided a tidy windfall for the Martha's Vineyard Land Bank, netting the agency just over $900,000 in fees. The sale closed Dec. 20 with four separate transactions. Scout Real Estate Capital LLC purchased the turn-of-the-century Harbor View Hotel for $32.5 million and the Kelley House pub and inn complex for $12.6 million. The properties represent a significant piece of downtown real estate in Edgartown and are two of the best known resorts on the Vineyard. At the end of North Water street, the shingle-style Harbor View Hotel sits on the bank of Edgartown Harbor overlooking the Edgartown lighthouse. It includes 130 rooms and the Coach House restaurant. A complex of buildings comprise the 60-room Kelley House and popular Newes from America pub, formerly an 18th century tavern. The buildings are bounded by Kelley, Daggett, North Water and Dock streets, excluding the Anchors, which is owned by the town. The seller is Boston and New York-based Winthrop Realty Trust, a subsidiary of First Winthrop Corporation, one of the nation's largest real estate companies. The company bought the hotels in 1989 at a foreclosure auction for $13 million, after the hotels fell into hard times under previous ownership. When he announced the impending purchase last month, Scout Real Estate principal Alan Worden said he expects renovations and aesthetic improvements on the properties to begin this winter. Plans call for tearing town the motel-style unit added in the 1960s to the Harbor View, as well as the newer Garden House at the Kelley House complex, Mr. Worden said.